Who doesn’t love free stuff? 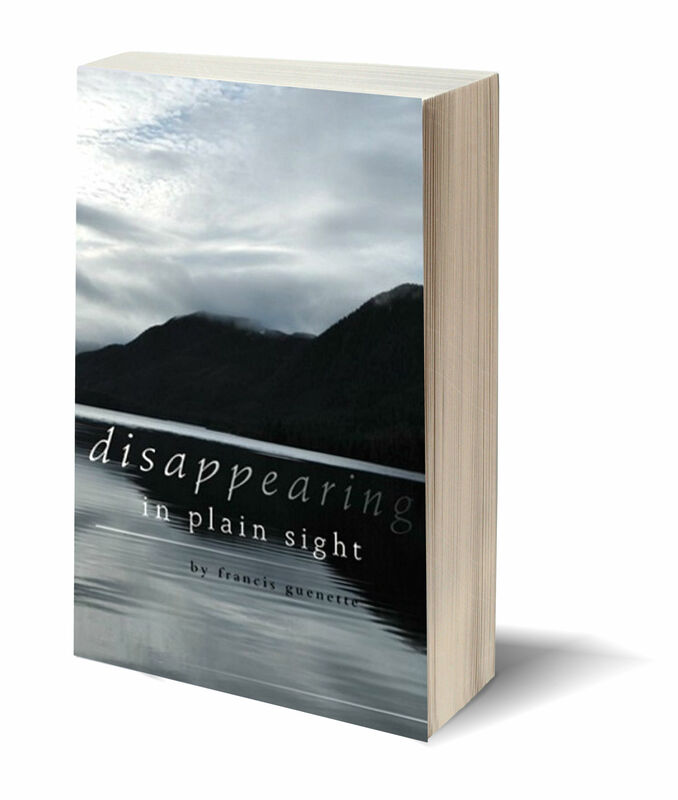 I’m taking a break from the intensity of writing the fourth book in the Crater Lake Series to do a promotion for the flagship first novel in the series – Disappearing in Plain Sight. Free Sunday, March 19th and Monday, March 20th. Every page of it was an eye opener of raw emotion and the struggle just get through each and every day. This was the first book by this author that I have read and I loved it. I’m hooked on the story and can’t wait to read the next book. Special Offer – A Chance to Read Stuart Campbell at a Discount! The Making of Martin F. Mooney is free from July 15th to the 19th. 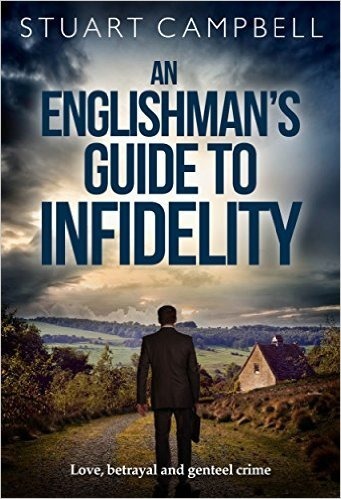 An Englishman’s Guide to Infidelity is on sale for 99 cents on July 17th. 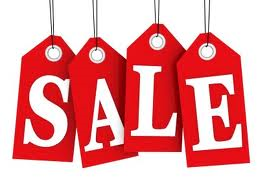 Here’s your chance to read a couple of books by a great author at a significant discount. Let’s get to know Stuart. 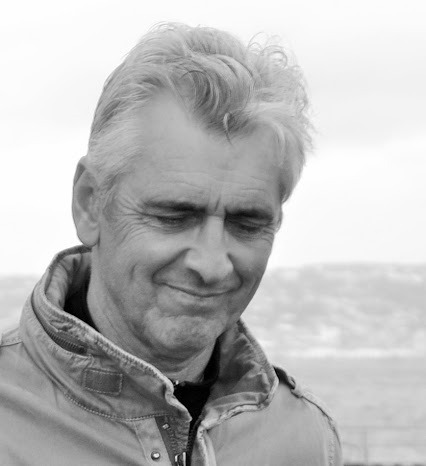 Stuart Campbell began writing fiction in the eighties, but was diverted by the need to earn a living; those early literary efforts lie – thankfully – deep in landfill somewhere near London. After exiting the world of academia he restarted his affair with writing fiction in 2011. His first novel ‘The Play’s the Thing’ is a satire set in Bandicoot Ridge, a mountain village in Australia which finds itself at the centre of a bitter political battle. 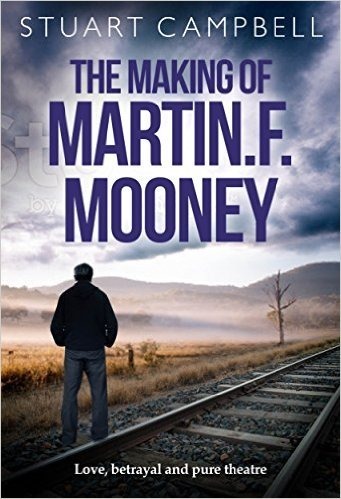 It has been revised and republished in 2016 as ‘The Making of Martin F. Mooney’. He switches the setting to England for his second novel ‘An Englishman’s Guide to Infidelity’, a black comedy about middle-class morality gone wrong. His third novel ‘Cairo Mon Amour’ is a story of espionage, betrayal and love during the Yom Kippur War in 1973. Publication options are under discussion for ‘Cairo Mon Amour’. 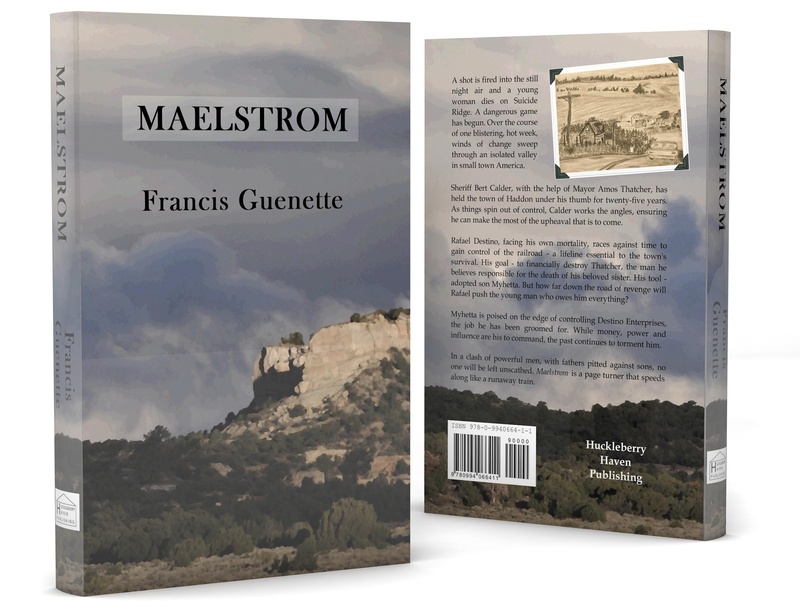 Stuart is a member of the ‘Write On!’ writers group in Sydney, which recently published the paperback anthology ‘With Gusto!’ An introduction by Stuart’s alter ego, the late Raymond Saucisson, editor of Charcuterie Monthly, is included. Stuart was formerly a Professor of Linguistics and a Pro Vice Chancellor at Western Sydney University. He has published numerous books, chapters and research articles in the areas of translation studies and Arabic linguistics. Stuart holds the title of Emeritus Professor. 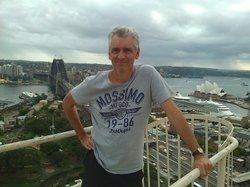 Born in London, Stuart has lived in Sydney since the seventies. Now, a closer look at Stuart’s books. Description: Jack Walsingham’s comfortable life is under pressure. With his bookshop going broke and past indiscretions catching up, Jack begins to dabble in embezzlement. Meanwhile, his wife Thea, frustrated by a dead end in her career, is experimenting with some genteel theft of her own. But soon the couple are out of their depth, blackmailed by a figure from the past and implicated in two grisly killings. Their salvation comes in the form of Detective Sergeant Fiona Salmon, a recently widowed book-loving gym addict on the edge of an emotional melt-down. A bizarre triangle develops, in which Thea, Jack, and Fiona each find their own version of redemption in the face of betrayal and infidelity. An Englishman’s Guide to Infidelity is at once a psychological thriller, a crime mystery, a dark comedy, and a love story. 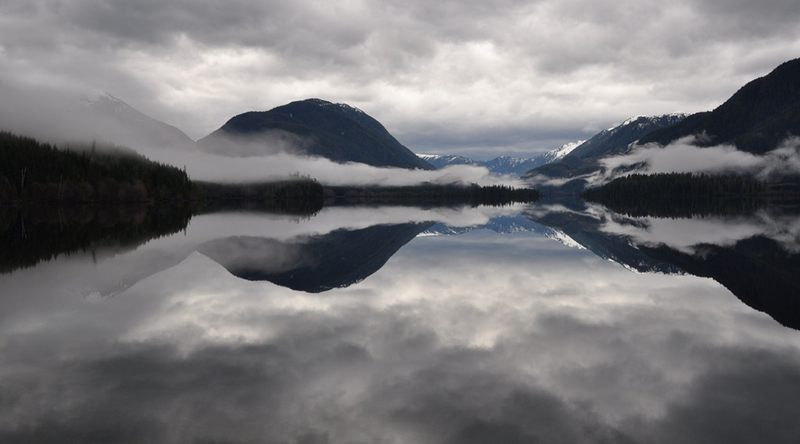 People see the world through very personal and often flawed lenses. 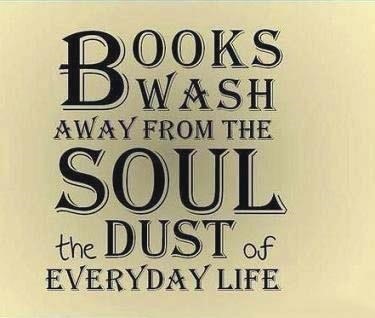 A good author gently leads the reader into a character’s thoughts and actions. At some point, the reader is forced to question the character’s take on what’s happening. An Englishman’s Guide to Infidelity, proves Stuart Campbell to be particularly deft in his ability to create unreliable narrators. The book opens with Jack and Thea, busy parents, a typical couple, as they prepare for a dinner out to celebrate their wedding anniversary. It isn’t long before it is patently obvious that dark currents lurk beneath the surface of both these people. By the end of the first chapter any illusions of normalcy are long gone. Thea is an ethics professor who lacks ethics and Jack is relating that there are ten university degrees among his fellow group of inmates awaiting trial at the Remand Center. 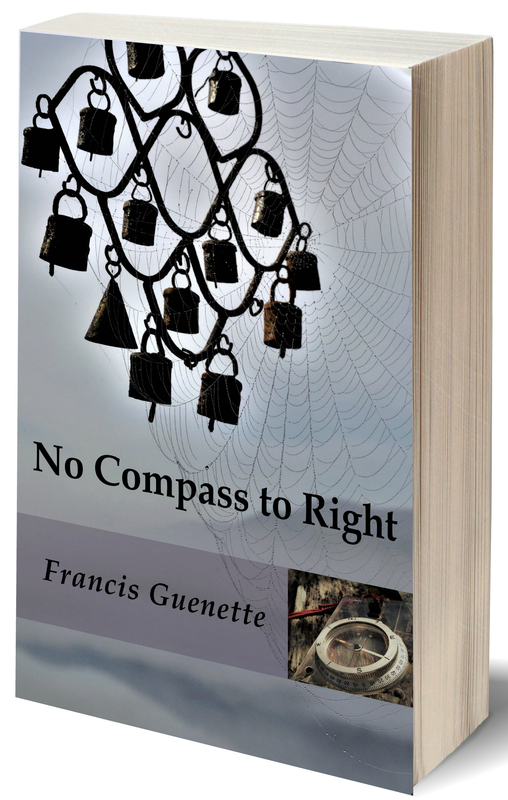 And so the reader enters a roller-coaster ride as the author moves deftly from Jack’s perspective, to that of a young police woman who struggles with her own issues when she is pulled into a murder investigation, to Thea’s. It isn’t long before the reader comes to see that not one of these characters can be trusted. The writing is smooth and delicious. A couple of old people move like a pair of flapping galleons; a father speaks like a piece of stainless steel medical equipment, when he speaks at all; an apartment is sparsely furnished with desperately modern pieces and abstract paintings that veered between the decorative and the sadomasochistic. A thoroughly enjoyable read, a mystery that unfurls with just enough twists and turns to keep readers guessing right to the closing pages. 4 Reviews on Amazon.com – all five stars! Description: Professor Martin Mooney is nudging fifty. His record of questionable liaisons with female students is catching up with him, and the book that was to seal his reputation has flopped. He’s ready to leave academia for the next battleground – politics. In the high country inland from Sydney, Australia, his on-and-off girlfriend Lana is fighting a Herculean battle to retain her parliamentary seat. But Martin’s scheming triggers a vicious political intrigue in the tiny hill town of Bentwood Ridge: Will the village end up with a terrorist training camp or a gigantic liquor warehouse next to its community theatre? Can Bentwood Ridge survive the forces of good and evil that are closing in as the election approaches? And will Martin choose love over betrayal in his quest for political ascendancy? My Five Star Review: A superbly crafted novel that will have you laughing out loud! “If it works it works,” she said stroking an old cat with a pink tumour on its head. “But if it doesn’t, well, the plays the thing.” And thus, Violet, the chain-smoking, oddly-dressing, Bandicoot Ridge community theatre director sums up the point of this book. Stuart Campbell’s book, The Making of Martin F. Mooney, is a must read if you like well-drawn characters that come off real enough to be your rural neighbours, hilarious and kooky plot twists that will have you laughing out loud and a satisfying ending that ties it all up with equal doses of irony and sentiment. I won’t ruin any of the fun with lengthy plot synopsis or character spoilers but I will say, there is a sock-you-in-the-gut realness about this book that will have readers shaking their heads in recognition – we know the type and we’ve been there! Now, maybe the community play we attended didn’t end with the cast being sprayed with pig’s blood and maybe our small town isn’t divided between the meditation whistlers and the meditation chanters but truth is often stranger than fiction and I’m betting many a rural dweller can come up with equally bizarre situations. Case in point – a group of elderly tourists make their way to the community theatre only to be stunned that they won’t see a production that had been put on two years ago – they had gotten their information from a poster in town. This is the type of small town situation that rings so true it simply cannot be faked. 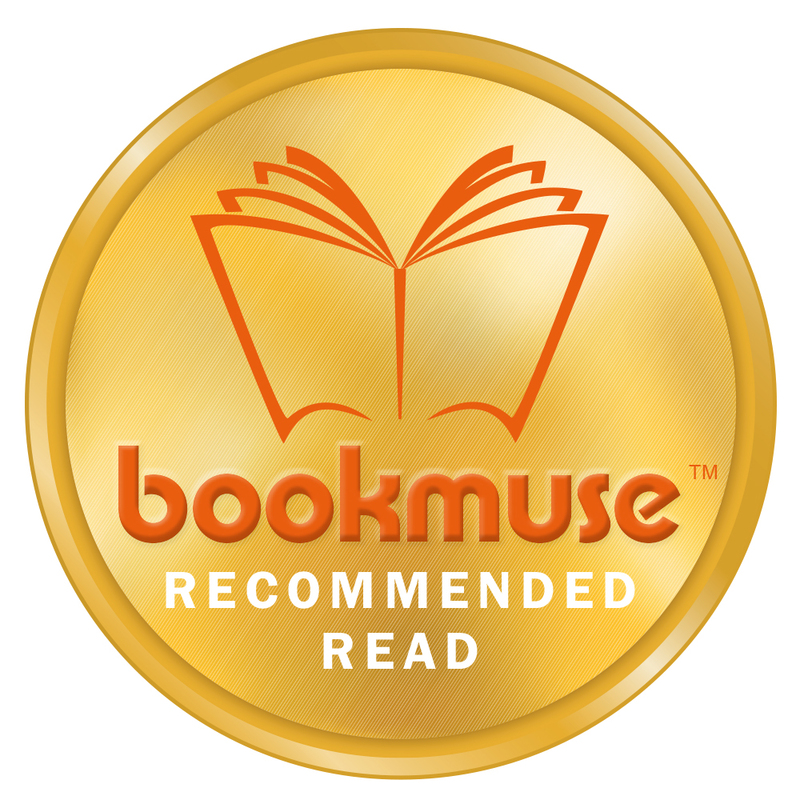 Not only is this a novel with delicious plot twists, fall off your chair hilarity and deeper social meaning – it is a highly crafted work that other authors will enjoy while applauding points of style. Campbell handles the art of ironic wit with just the right balance. He makes point-of-view shifts between characters seem absolutely seamless. The reader is never jarred. Please check out Stuart’s books, The Making of Martin Mooney, and, An Englishman’s Guide to Infidelity. You won’t be disappointed by the price or the quality. 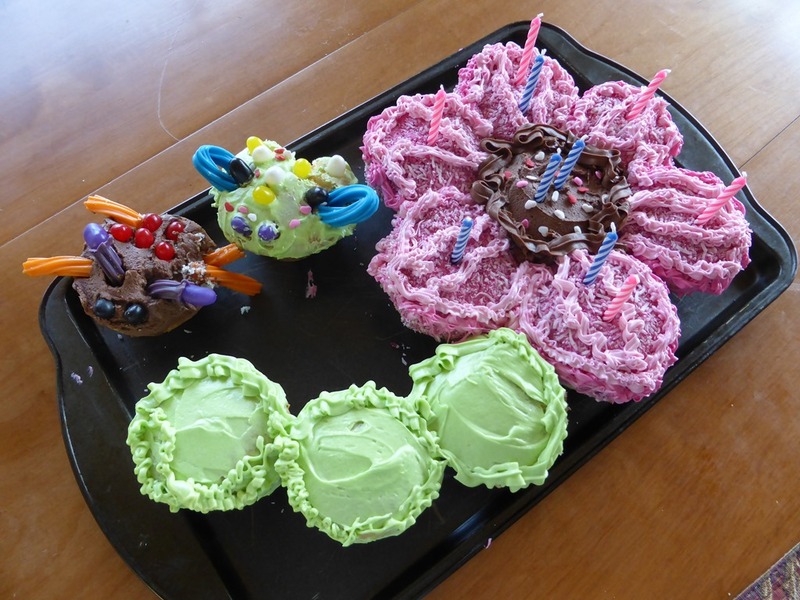 Today I celebrate my third anniversary as a WordPress blogger. I’ve written 367 posts in that time. I’ve managed to garner almost 2000 followers and I’ve had over 49,000 hits to the blog over that three year period. The WordPress reminder of this anniversary spurs me on to acknowledge that there is reason to celebrate. This blog and me have come a long way, baby. 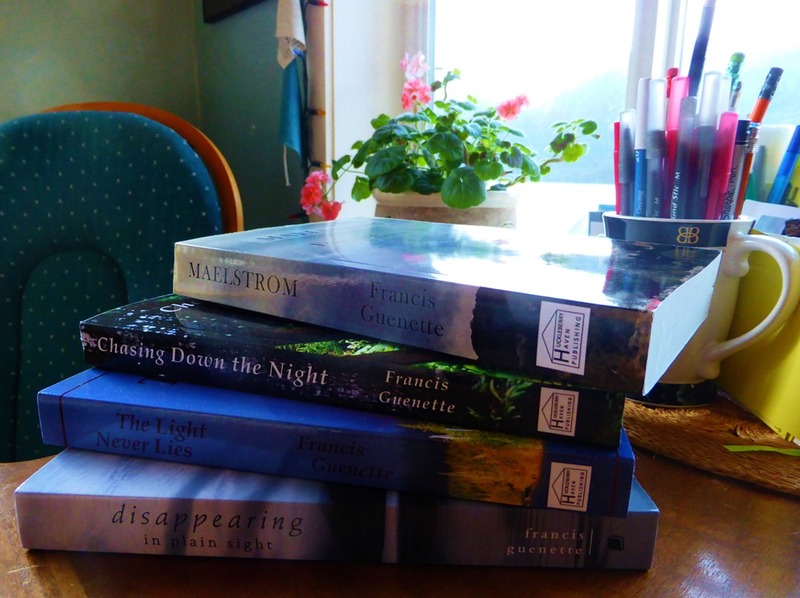 I started blogging to create some hype around the publication of my first novel – Disappearing in Plain Sight. 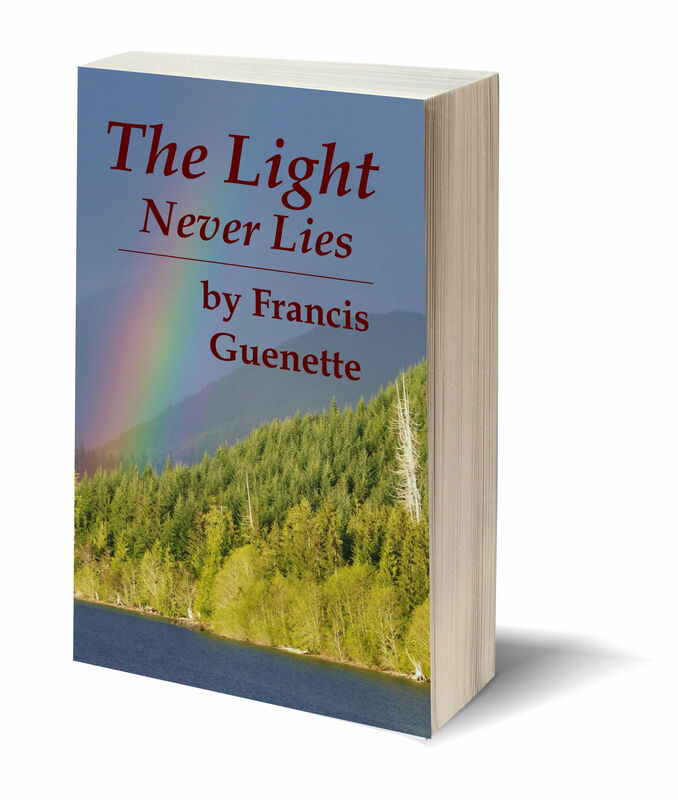 The blog has been right along with me through the writing, rewriting and editing of two subsequent novels in the Crater Lake Series – The Light Never Lies and the newly released – Chasing Down the Night. Over time, my little piece of cyberspace has become so much more – a showcase where I’ve featured my grandkids, my travels, and my home. It has turned into a lively archive of my life. 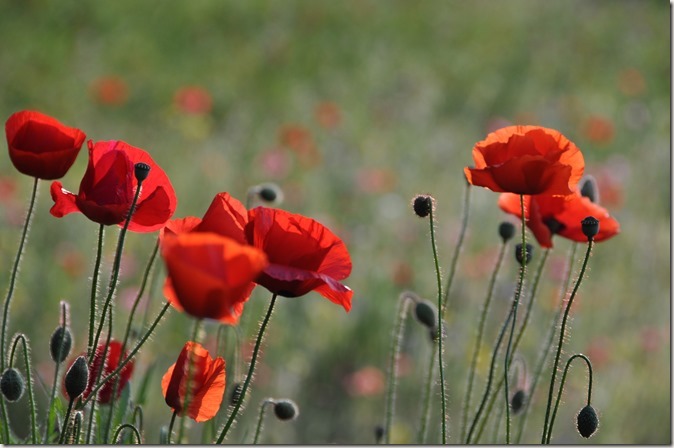 To the many bloggers I’ve followed over the last three years – so many thanks for all the great posts. I’ve laughed, I’ve cried, I’ve shared in your successes and learned from so many of you. No celebration would be complete without gifts. 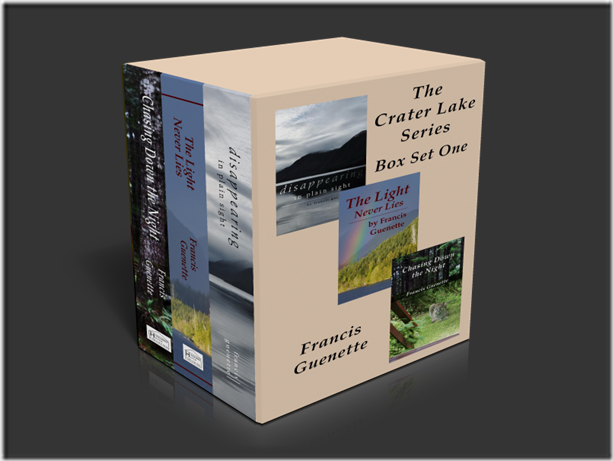 If you are new to my blog and haven’t jumped on board to read any of the Crater Lake Books, let me know. 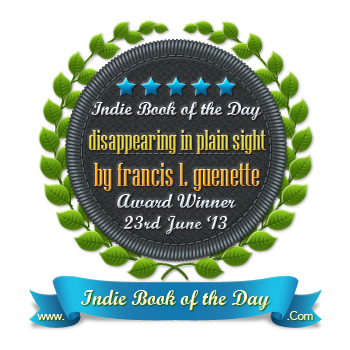 Comment below or email me at guenettefrancis@gmail.com – I’ll be pleased to send you a copy of my first book – Disappearing in Plain Sight (either mobi file for your Kindle or epub file). I’m confident that the breath-taking setting and the memorable characters will have you rushing to read the next two books! 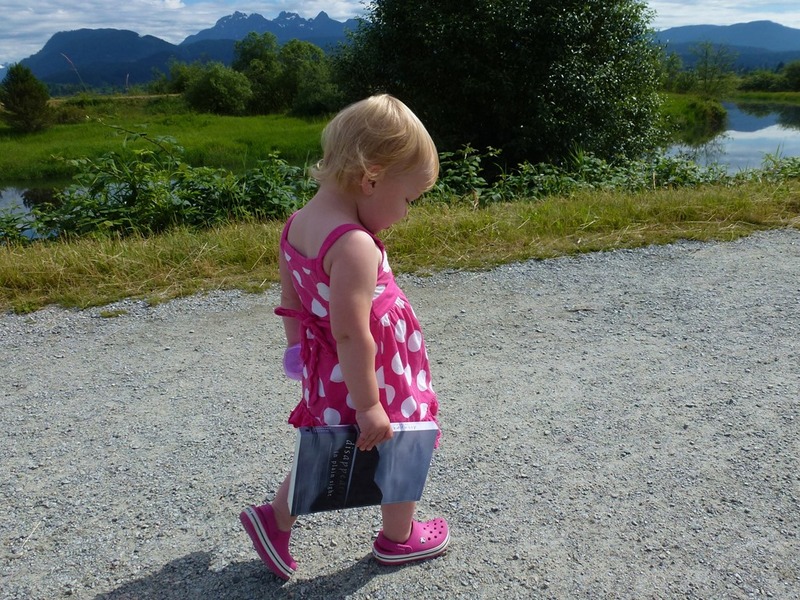 Free Book News Flash – Add a comment that tells me why you’ve followed along with my blog through any portion of the last three years. All commenters names will be dropped in a hat and the winner will receive a softcover copy of the newest book in the Crater Lake Series – Chasing Down the Night. 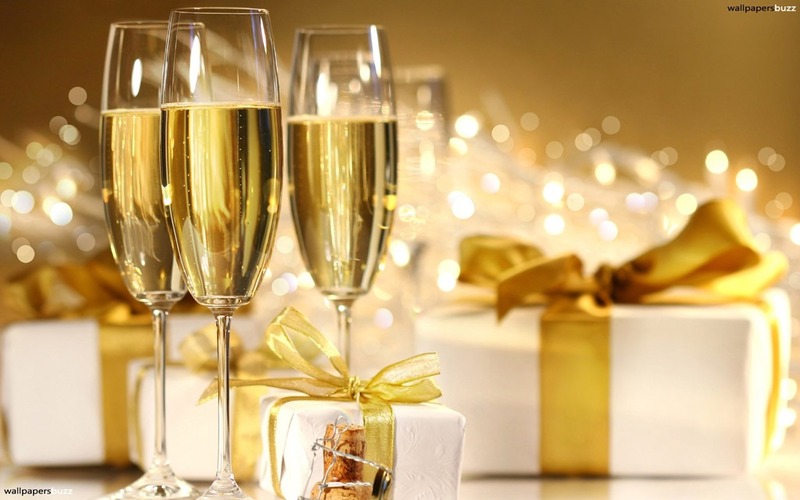 I’m raising a glass of bubbly muscato – my all-time favourite wine – to offer a toast to all those who have followed along with me on this blogging journey. Whether it be publishing a novel or writing a post, readers make it all worthwhile. Many thanks.